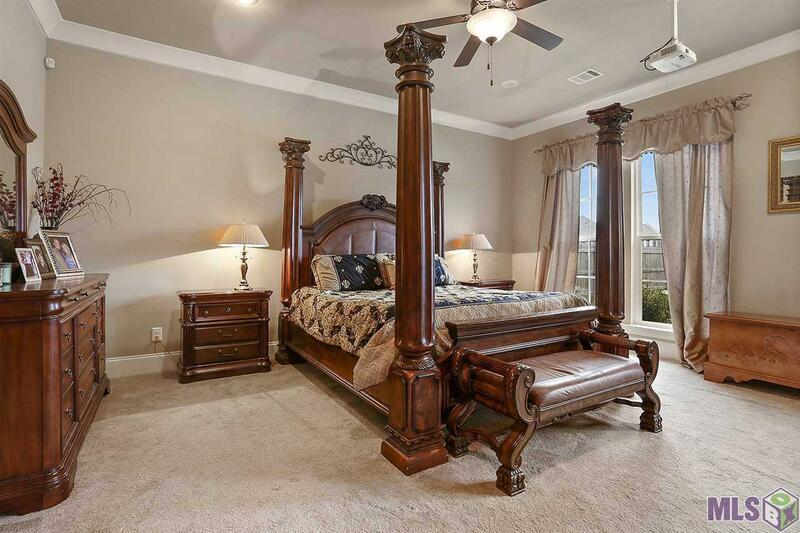 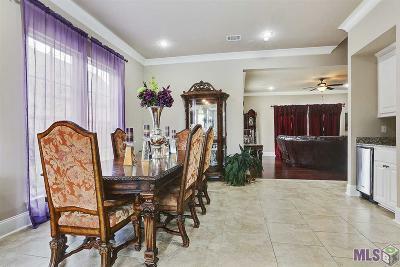 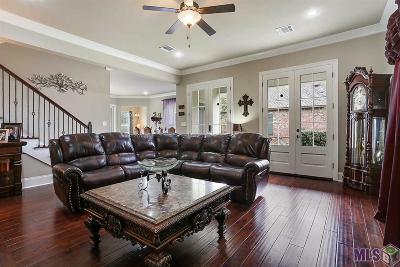 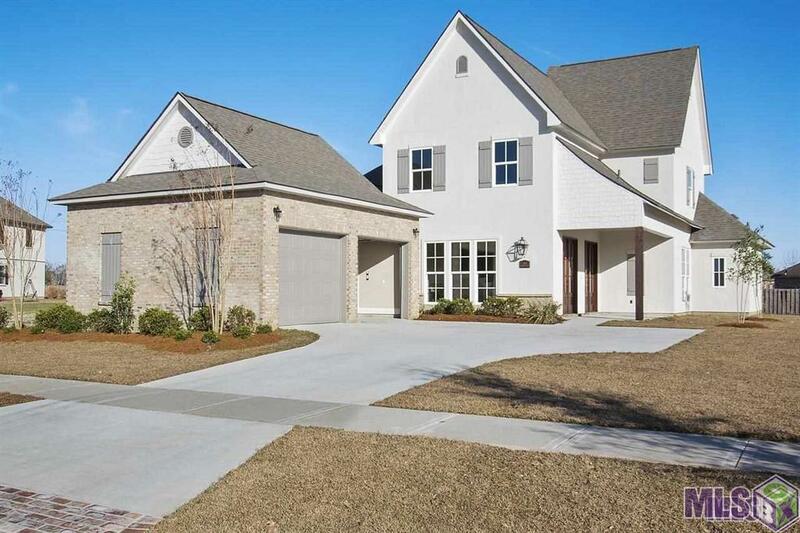 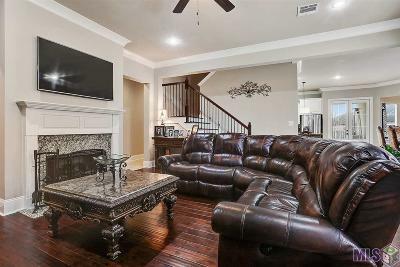 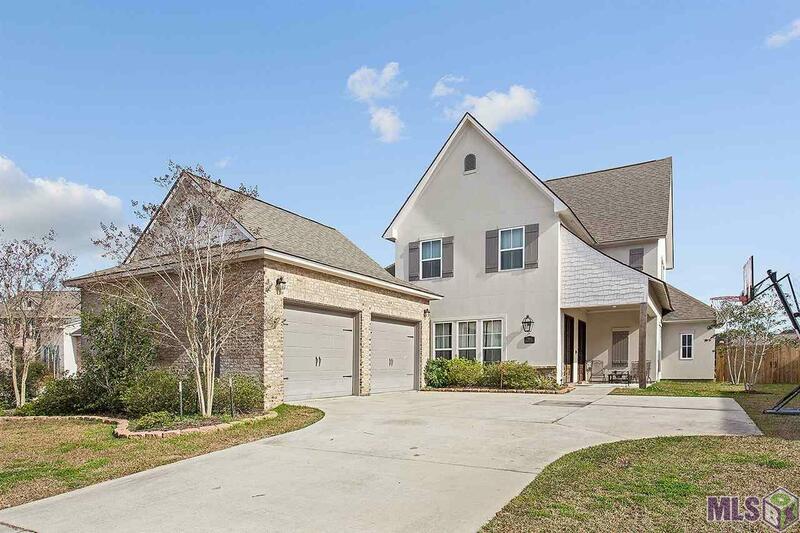 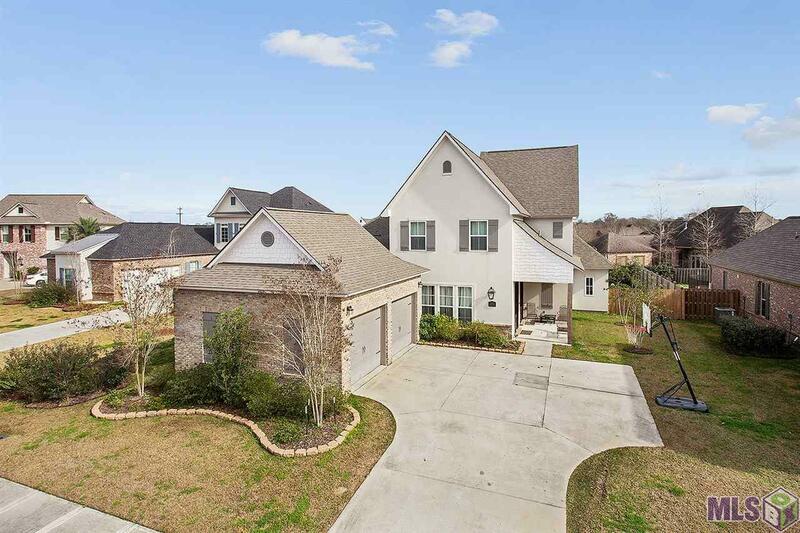 Beautiful Tudor style home located in the gated section of Copper Mill, Clubview Estates! This home offers a wonderful open floor plan. 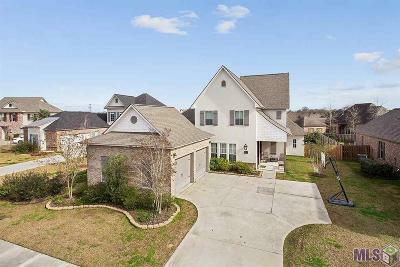 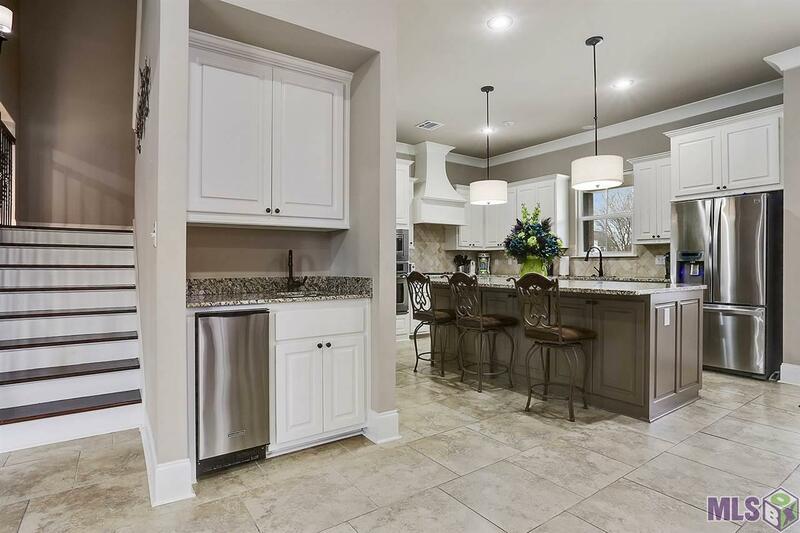 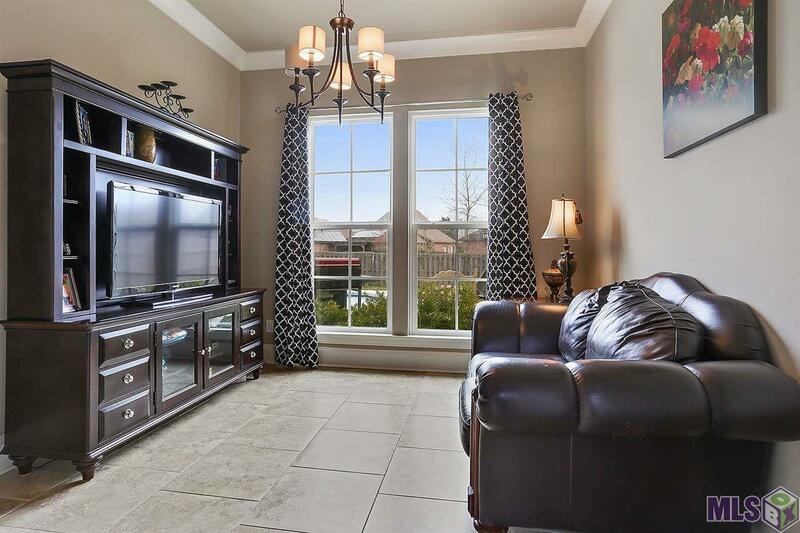 There is a Gourmet Kitchen with custom paint grade cabinets, a large center island and two gorgeous hanging pendants, stainless appliances including a gas range, granite counter tops and a walk-in pantry. 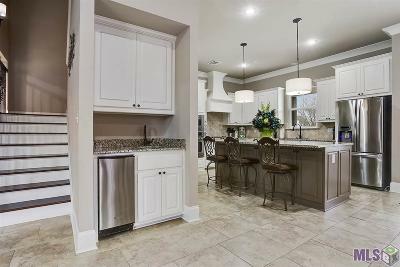 The butler's pantry includes a kitchen-aid ice maker as well. 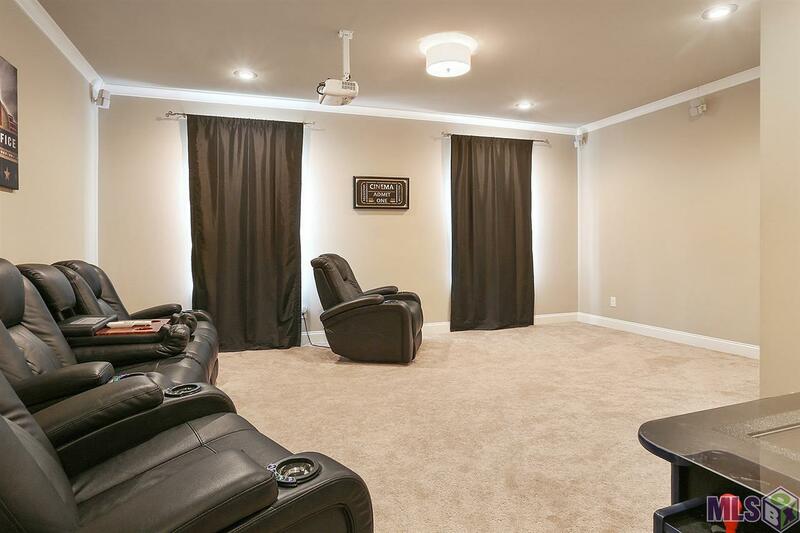 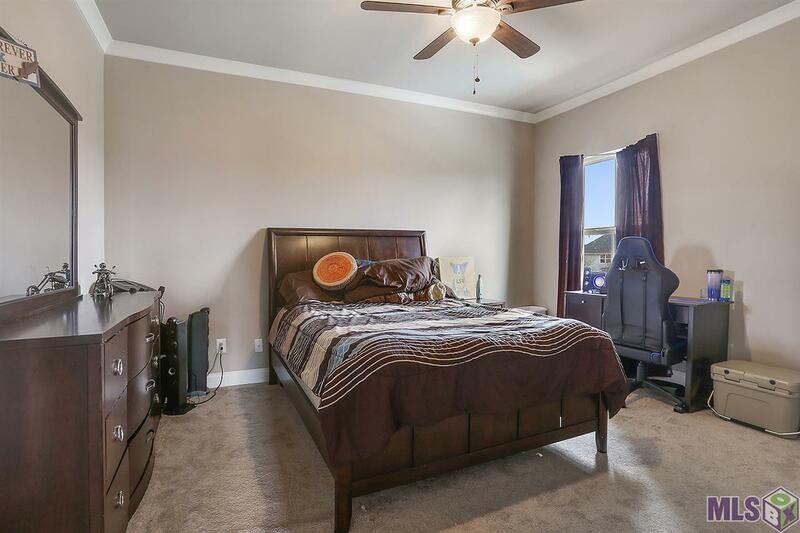 The Master Suite is stunning and there is a projector which remains for your enjoyment. 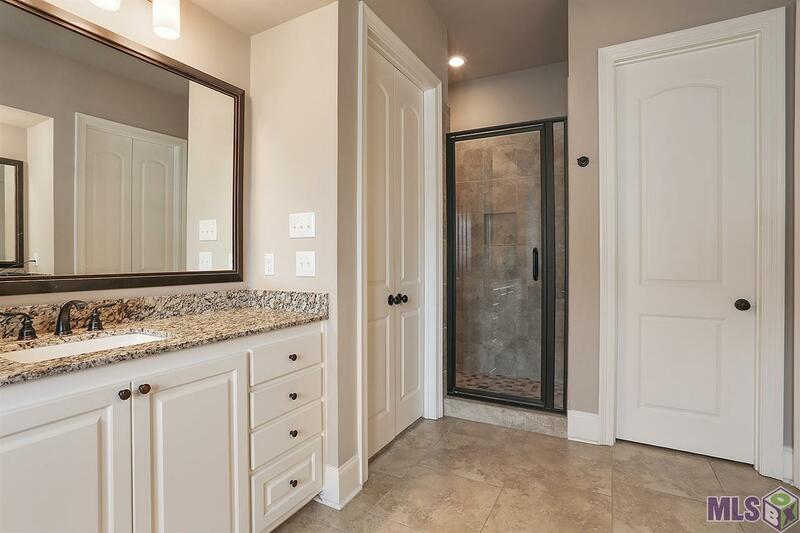 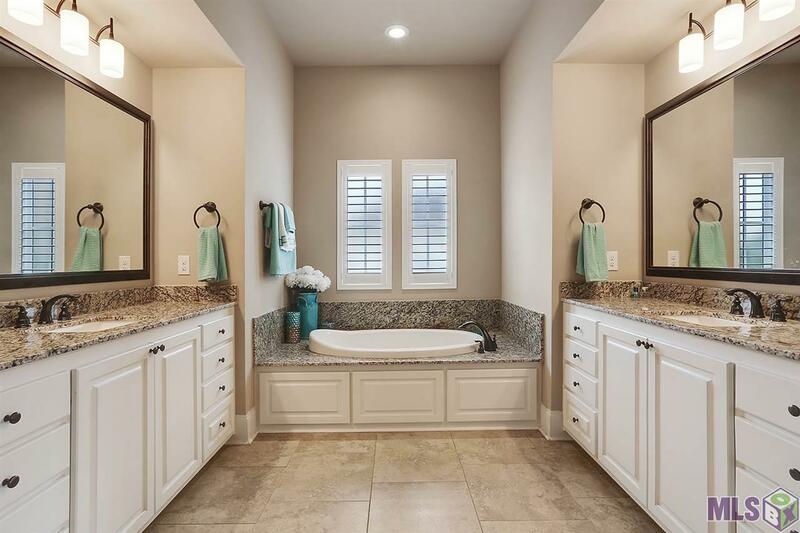 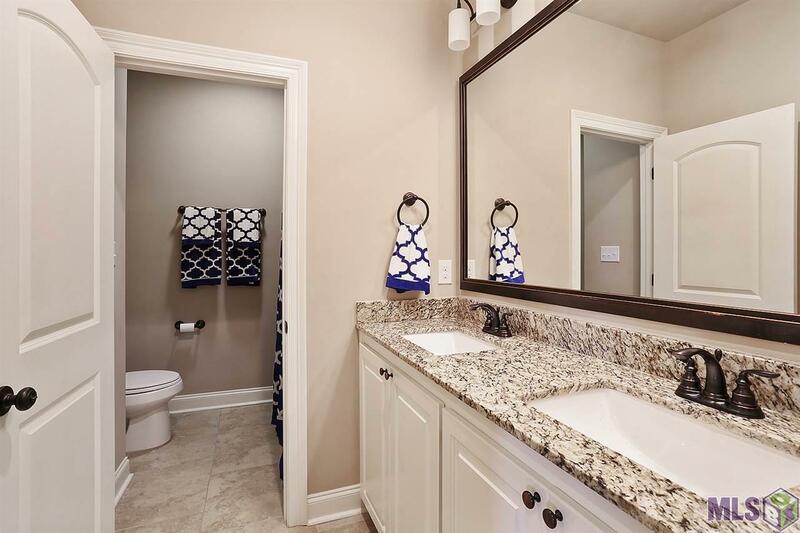 The spa like bath offers a separate tub and custom shower, double vanities and a HUGE closet. 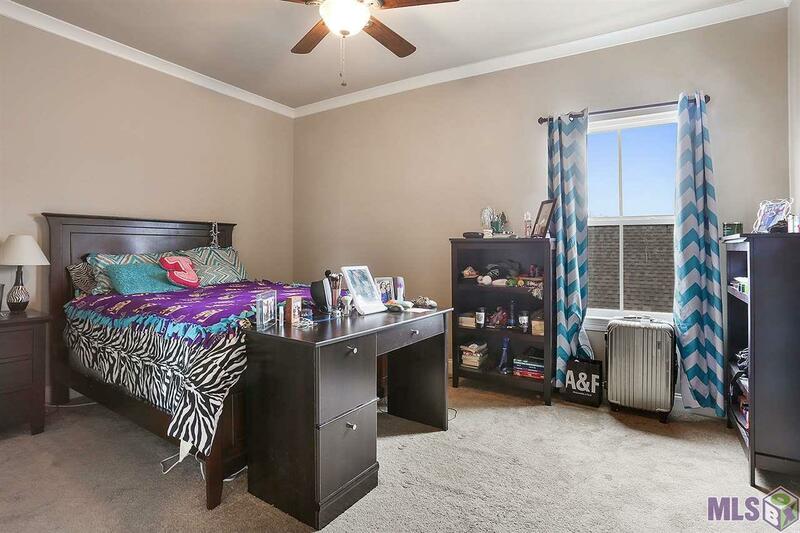 Additionally, there is a separate office/study downstairs, along with a half bath. 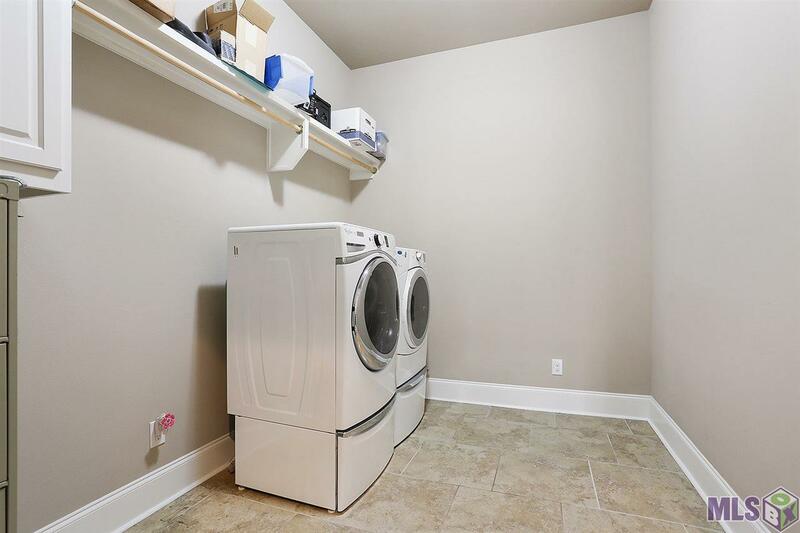 The upstairs boasts 3 bedrooms, all with walk-in closets and a full bath with double vanities. 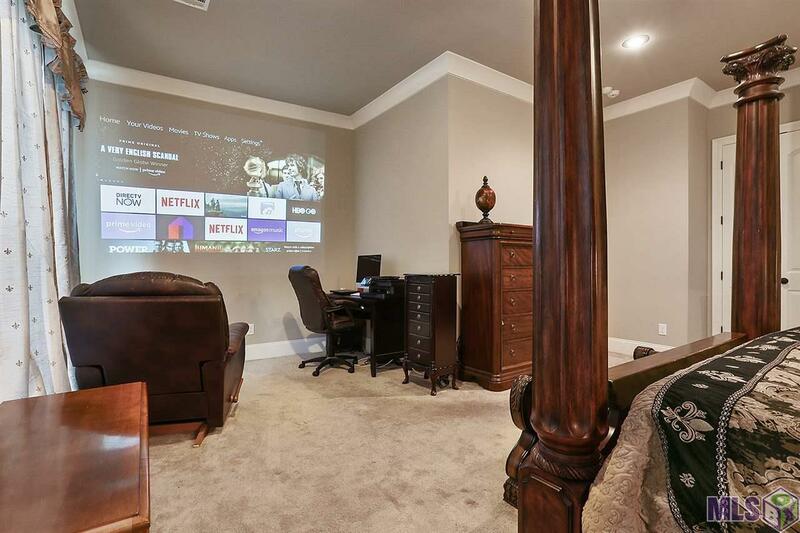 The 4th bedroom upstairs is being used as a Media Room and also includes a projector which projects a 12 ft. image. 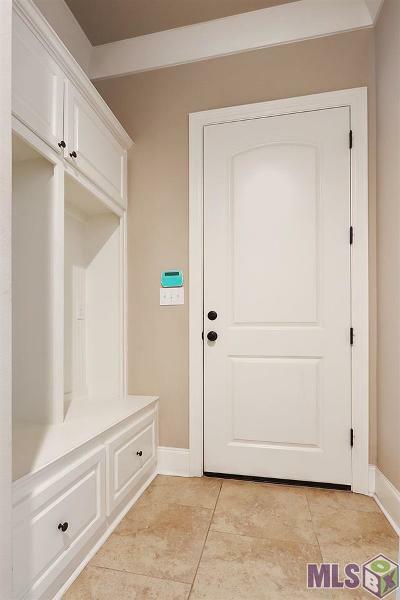 The color scheme is light and bright and there is plenty of storage. 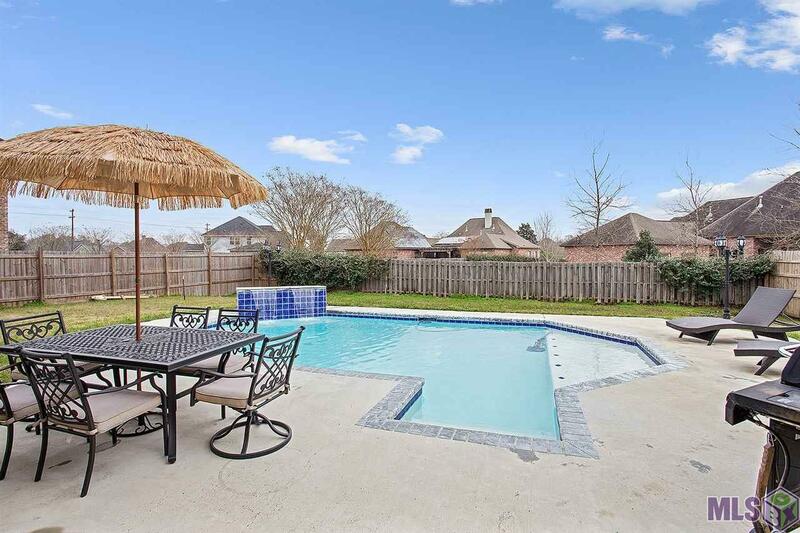 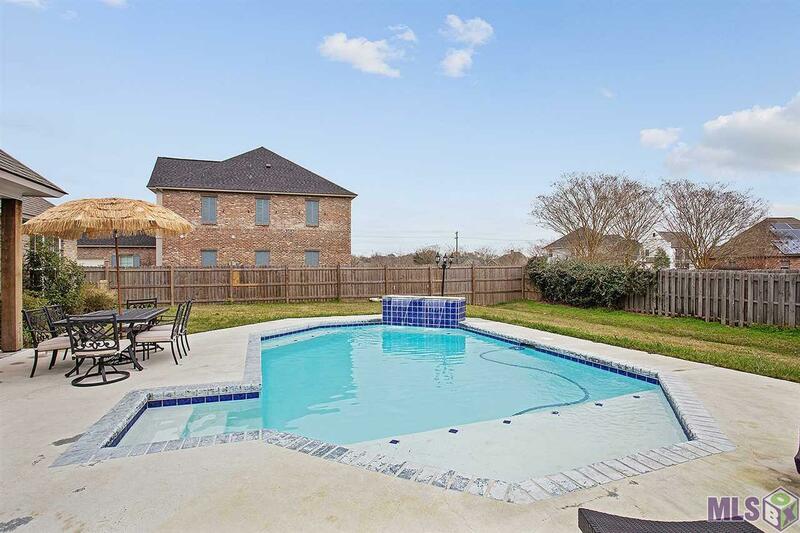 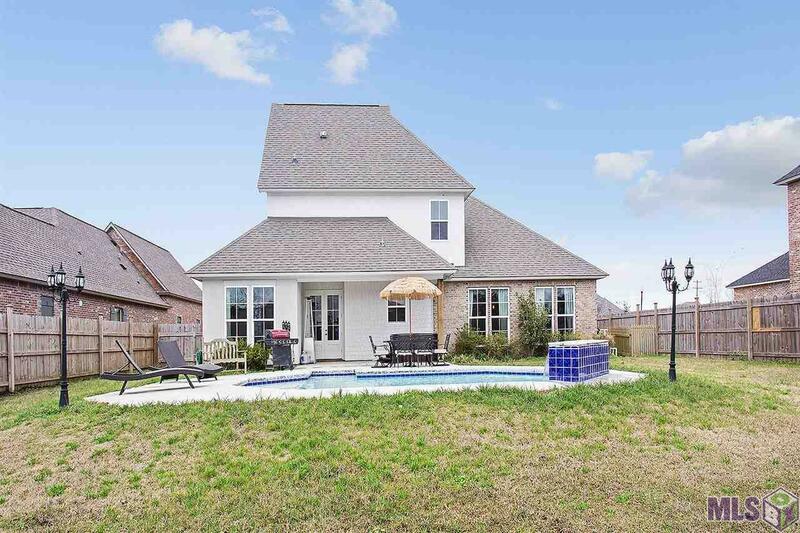 You will enjoy the covered rear porch which overlooks the gunite pool. 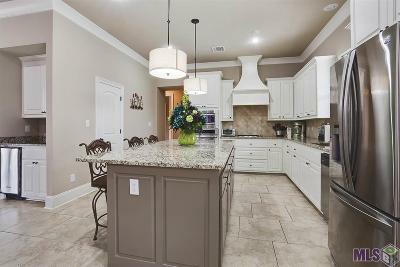 This home is definitely a must see!! !